Our private lessons in guitar, bass, keyboards, and drums are available in 30 and 60-minute sessions with flexible scheduling, so you can progress at your own pace. Maybe you'd rather be the instrument - in that case, come learn more about our singing lessons. 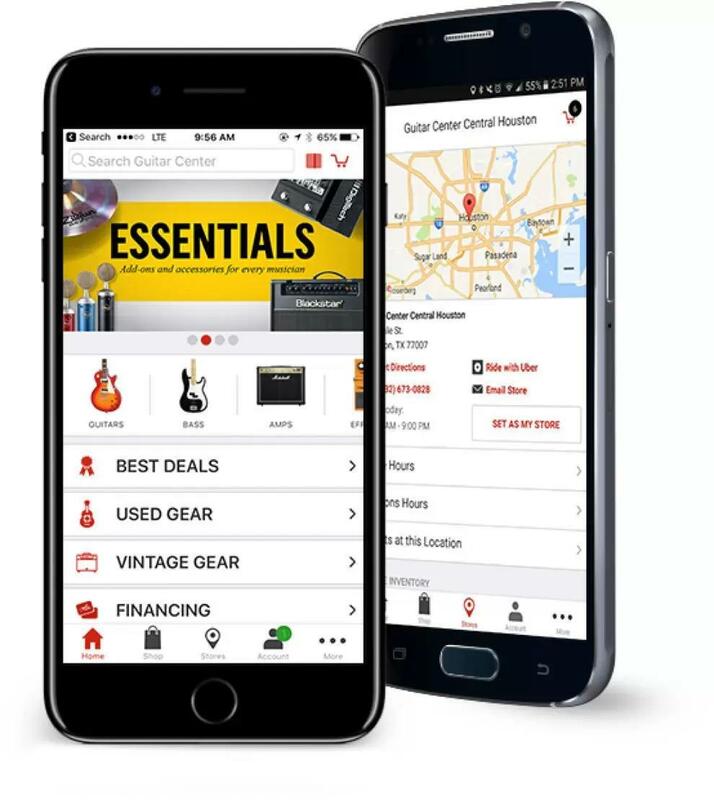 And those are only scratching the surface of the unique services at Guitar Center Lessons in Villa Park, which also include jam sessions, recording lessons, group lessons and more. Want to know what it's like to be in a band? Ask us about our Rock Show program, which connects you with other musicians at your skill level to get the full experience. 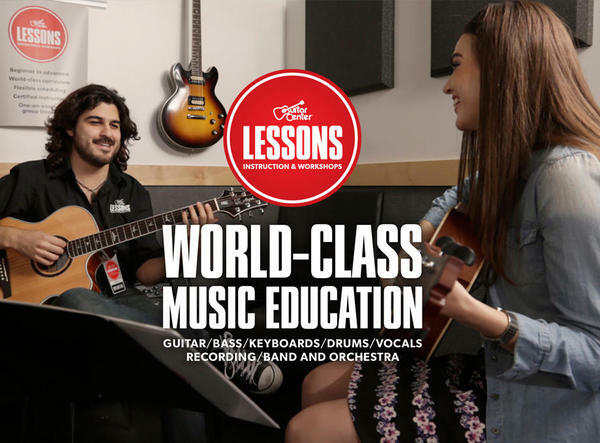 Guitar Center Villa Park now offers lessons! Take advantage of our free into lesson, where our professional, friendly instructors will guide you to become the musicians you want to be. Call or visit our store.